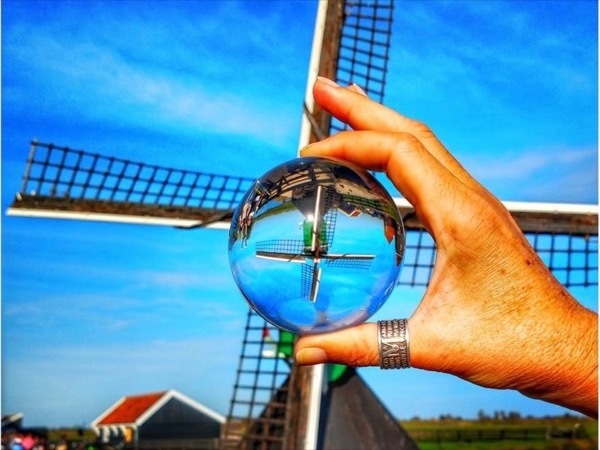 Local Private Tour Guide | Haarlem, Netherlands | Giovanna T.
As an Italian native speaker I grew up surrounded by the natural beauties of my country, which made me appreciate different types of art. Despite of my fiscal and legal background, I have always cultivated my real passion, which is visiting a bunch of cities and museums all over the world. This experience has enriched my spirit, until I moved to Amsterdam in the summer 2017. Since the first time I set foot in this city, I fell in love with it. 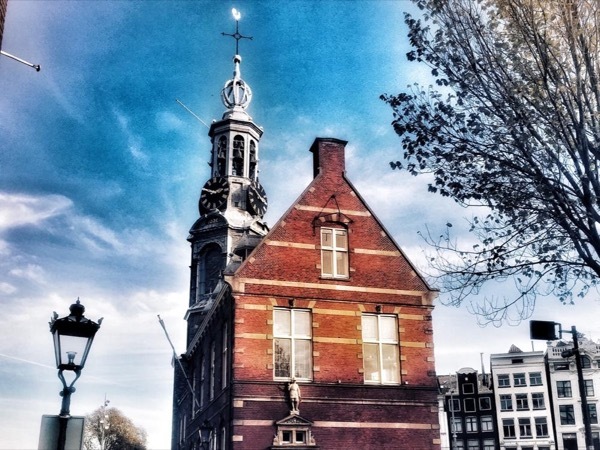 I immediately realised that there were more treasures to discover in Amsterdam than the primary touristic places. 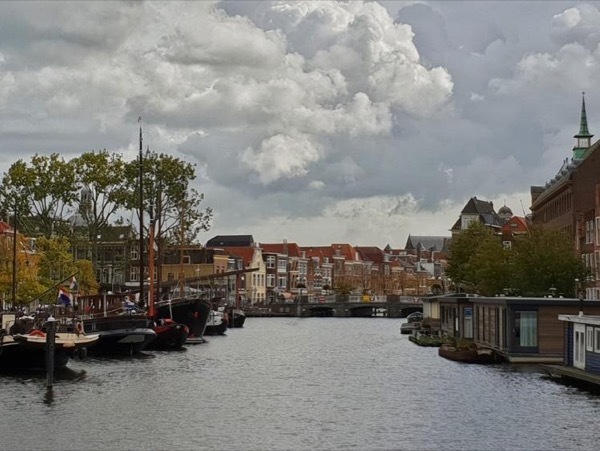 So I spent a lot of time exploring every corner of the city, on foot and by bike, where I even found hidden charming places, which I passioned share with friends and family. 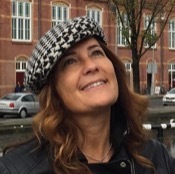 From that moment on, I have dedicated my time to guide small groups of international and Italian tourists around the city of Amsterdam, adding a pinch of italian flair, such as special tips for extraordinary coffeebar, winery or restaurant. This job satisfies me a lot, because I see people really enjoying the time we spend together. I'm a people person and I'm sensitive to people's needs and emotions, therefore I'm able to provide them with an unique and personalised experience. Giovanna was wonderful. Our tour was fun and educating. She took the time to make sure we all had little experiences in our tour just for us. Highly recommend her. Very attentive and she took care with the pace in regards to our older friends that were with us. I would for sure book her again if we are able to go back to Holland. I do not own a car but I can arrange transfer on request. I am not a museum guide. 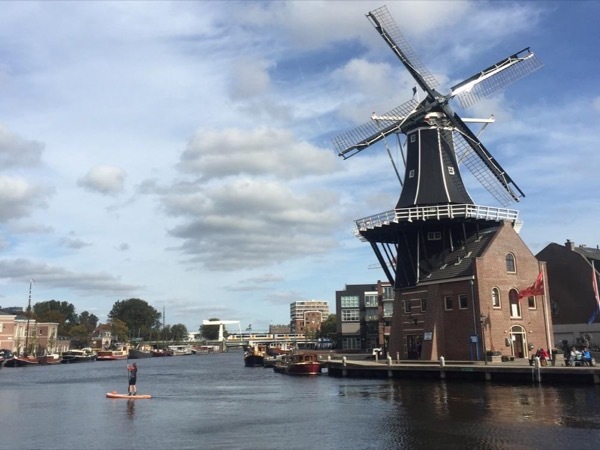 An idyllic journey in a city that embodies the Dutch word "Gezellig"